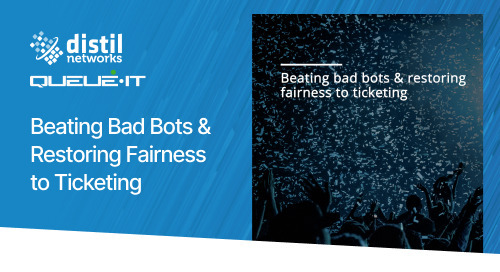 The ticketing industry is under constant attack from bad bots. Whether it’s web scraping, seat spinning, or account takeovers - ticketing companies must ensure their website is protected from every angle. 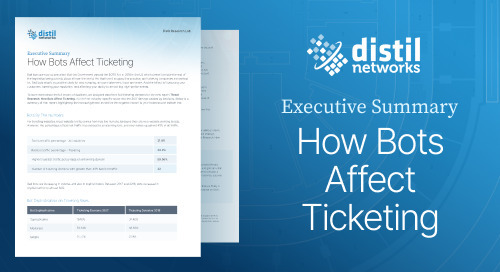 We recently analyzed data from 180 ticketing domains and put together a high-level overview of the areas of vulnerability.